As a FAST-Compliant company, we transport hazardous chemicals within Canada and to the United States. 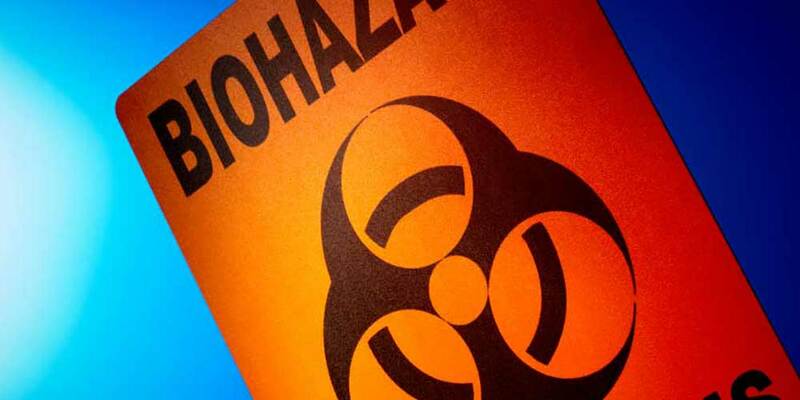 We can transport your hazardous material on either vans or flatbeds. 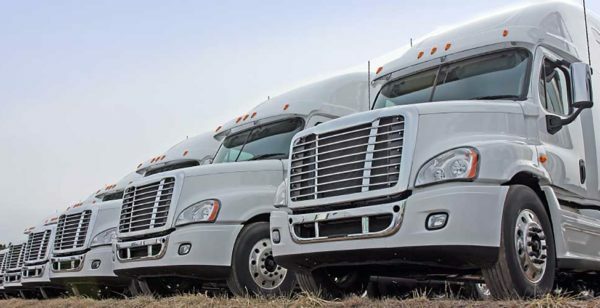 Get a quote from an asset-based carrier. Our speciality is temperature-controlled HazMat. All of these can be shipped in the following equipment. High Cube Vans, Logistics Vans, tandem Vans, Vented Vans, 102 Wide Reefers. High Cube Reefers, metal floor reefers, and wooden floor reefers. To receive a competitive freight quote, please call 1-877-742-2999 or fill out our online freight quote. Other chemicals can burn and expel deadly fumes into the surrounding air while still others can leak, leaching into the ground water, poisoning the entire environment. The shipment of hazardous materials is strictly regulated by the U.S. Department of Transportation (DOT) and the IATA (International Air Transportation Association) in the United States and by the Ministry of the Environment in Canada. The shipment of these materials may present a serious danger if an accident occurs during their shipment. Thus, it is important to follow the rules laid out by each organization so that any potentially unsafe conditions are minimized. Our partners and their drivers are all full-trained and certified in Hazardous Materials Transportation.